412-269-0399 Contact Us Like Us! Visit our newly updated showroom! 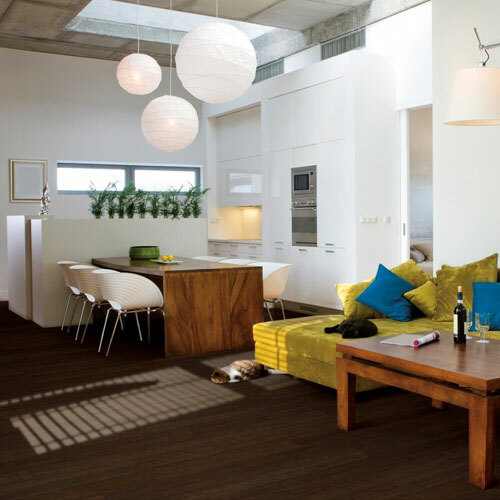 Floors of every variety for any room! Kid and pet-friendly options available! 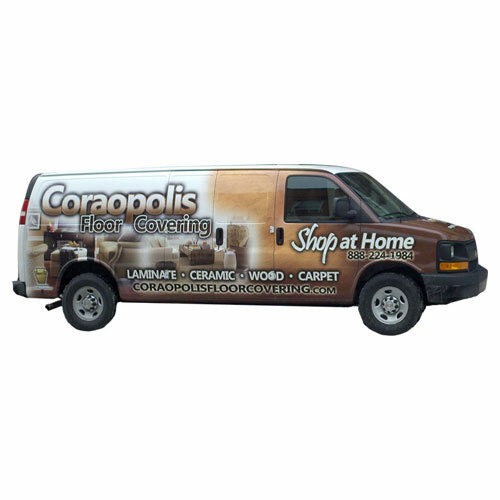 Welcome to Coraopolis Floor Covering! 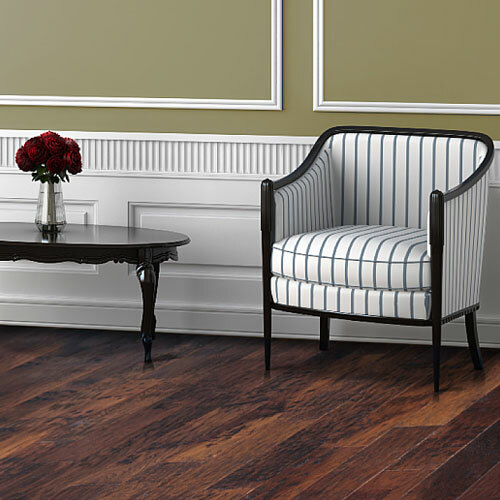 At Coraopolis Floor Covering, we bring you the best selection of quality floor covering in the area. 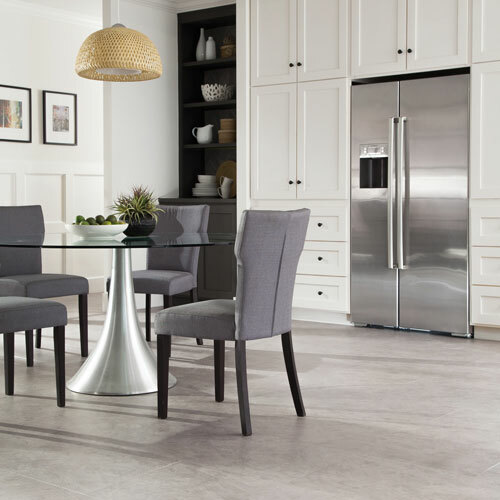 If you have not yet visited our store or used our shop at home service, you are missing out on our wide variety of carpet, vinyl, hardwood and ceramic tile at unbelievable prices. 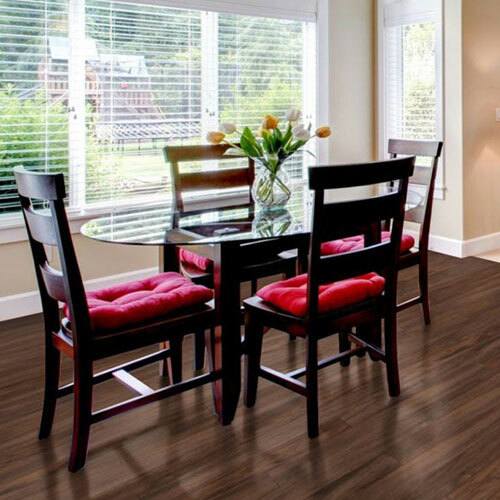 We offer everything from elegant plush carpet, durable berbers and SmartStrand carpet to the latest in laminate and hardwood floors. We buy directly from the manufacture/mill. By purchasing mill direct we are able to offer better prices then the majority of the local retail shops who buy from Pittsburgh distributors. 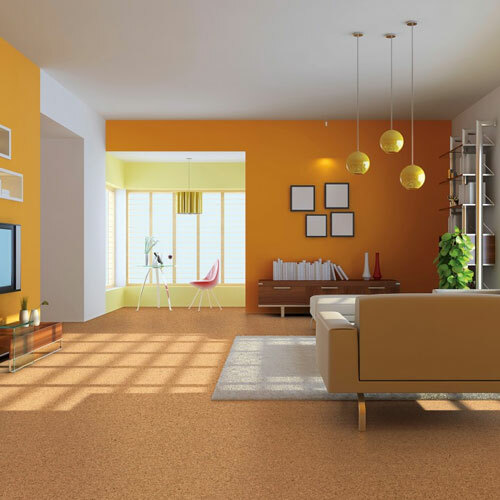 We provide Mohawk, Horizon, Aladdin, Shaw, Queen and Philadelphia all at discount prices. We have been serving the North, West and South suburbs of Pittsburgh for over 30 years. 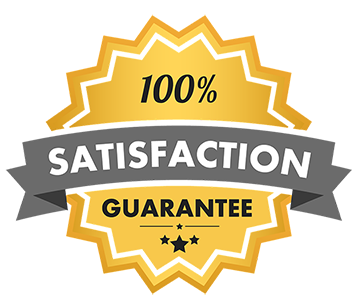 "I was very pleased with my experience from start to finish with Coraopolis Floor Covering. Michael and Bill were very knowledgeable on the flooring they carried. The service we got from you were second to none. 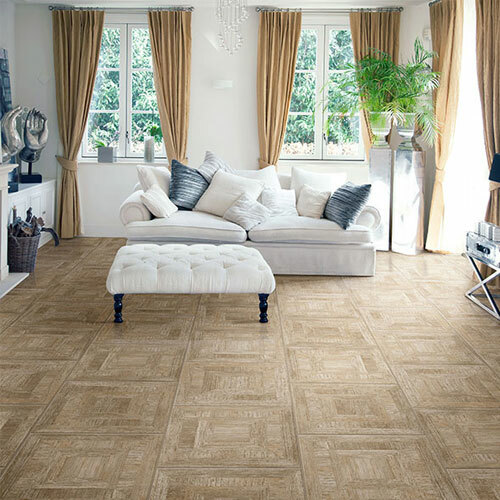 I will refer your company to anyone in need of any flooring. You get two thumbs up." Contact Us Today for a FREE In-Home, No-Obligation Estimate! © 2019, Coraopolis Floor Covering. All Rights Reserved.